Beverly was also a Founding Chair of the National Public Housing Museum and her “vision gave birth to the [organization],” according to officials there, who made their own public statement on her recent passing. 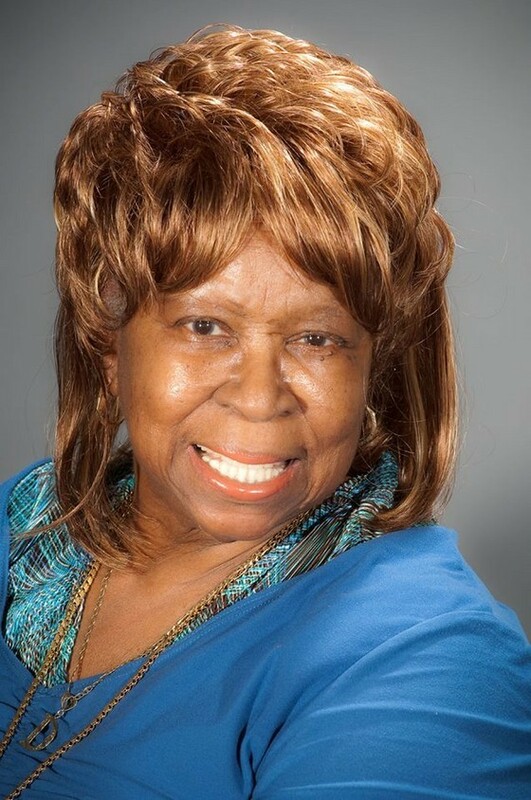 “We will be forever indebted to her unwavering commitment and forceful dedication to realizing the museum as a place that would recall the civic good of public housing and above all would preserve the lives and the wisdom of public housing residents for perpetuity. “Her life of leadership of the museum, as the president of ABLA Local Advisory Council and as a CHA commissioner stands as a testament to her firm belief in public housing residents as fundamental actors who have consequential impact on the history of Chicago and the nation,” they added. This entry was posted	on Thursday, December 5th, 2013 at 6:09 pm. You can follow any responses to this entry through the RSS 2.0 feed. You can leave a response, or trackback from your own site.